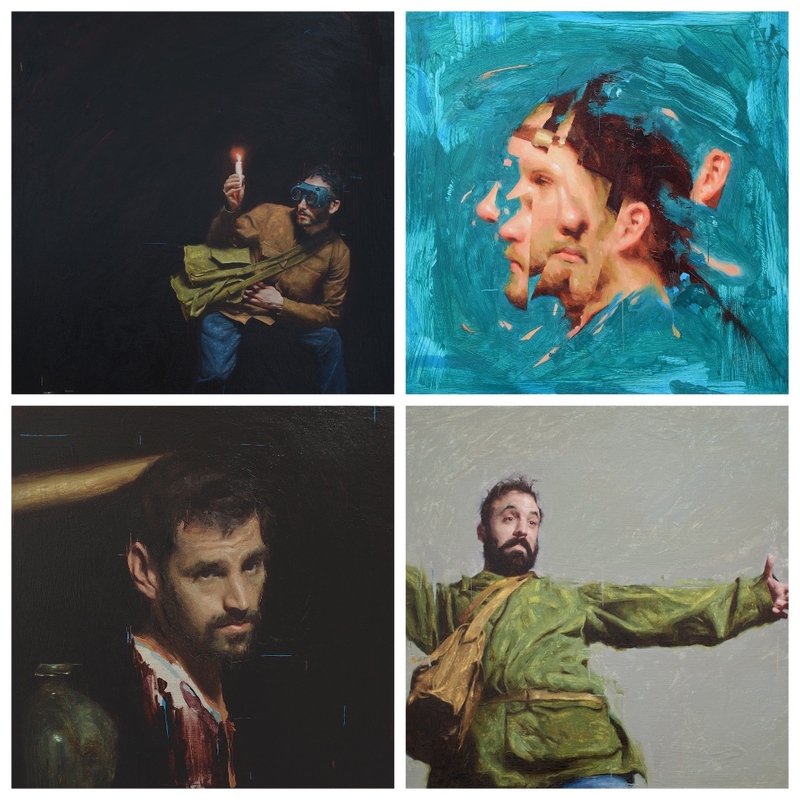 Last week’s pop up in Bristol comes to Wells (well, just outside, in the small and perfectly formed gallery in the village of South Horrington), with stunning artworks – for sale – by figurative artist Daniel Sequeira. Seen this in the news? 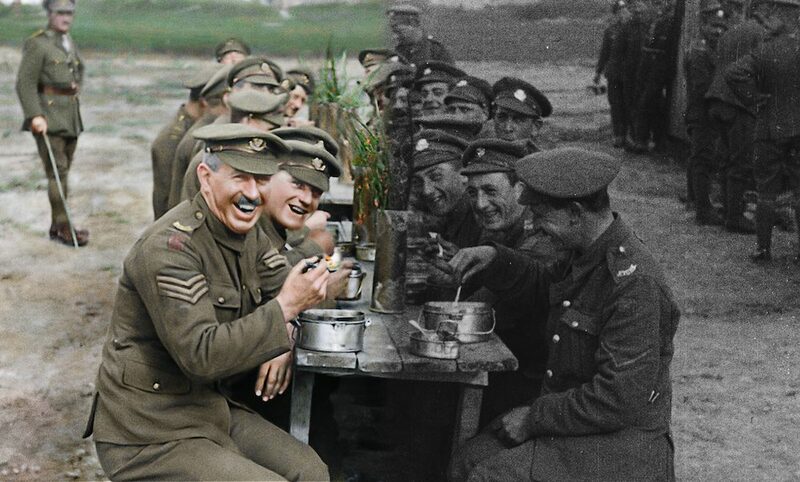 Film director Peter Jackson uses state-of-the-art technology to bring alive 100-year-old footage from WW1. Incredible. Despite the name, not just Amadeus, played by some of the world’s most renowned musicians over nine days. 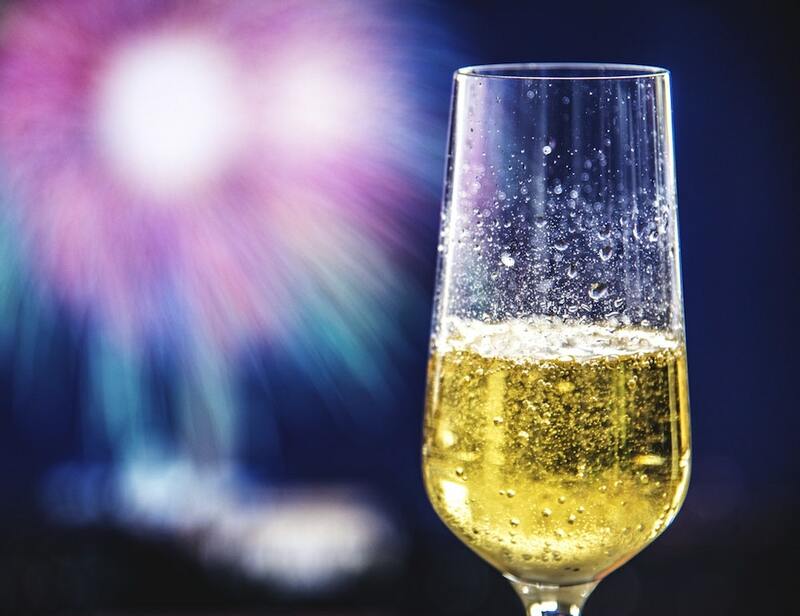 Sample over 40 different types of prosecco and fizz. Handmade jewellery, stained glass, lampshades, skin care and more from over 4o designer makers from around the West Country. Oscar Wilde’s tale of the goatherd who becomes a king. 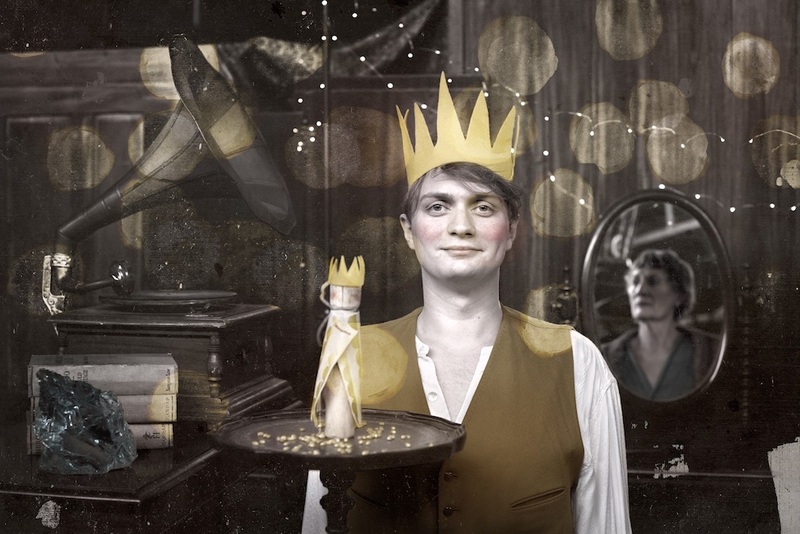 After some bad dreams he realises that others may have suffered so that he can enjoy his riches, raising the question, what sort of king would you be? Super-sized wine tasting (over 100 wines) with the city’s oldest wine merchant. Have you entered our prize giveaway to win six bottles of Averys NV Cava Brut? Oh but you should! Are you up to this? 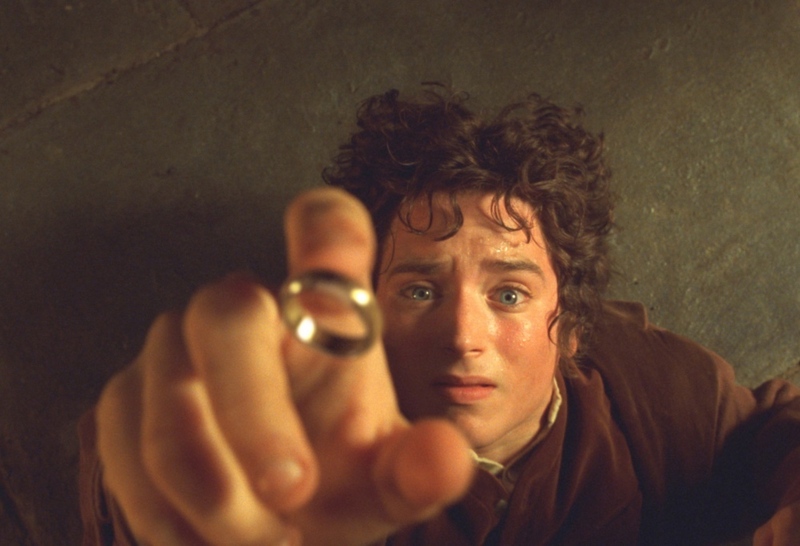 Back-to-back screenings of The Fellowship of the Ring, The Two Towers and The Return of the King (extended versions), from midday to midnight. Dress up if you will. What the … ?! A leading act on the Nordic music scene, this Finnish fiddle septet play Nordgrass. Feast your eyes on the best new and upcoming films from around the world, with films, workshops and film events. 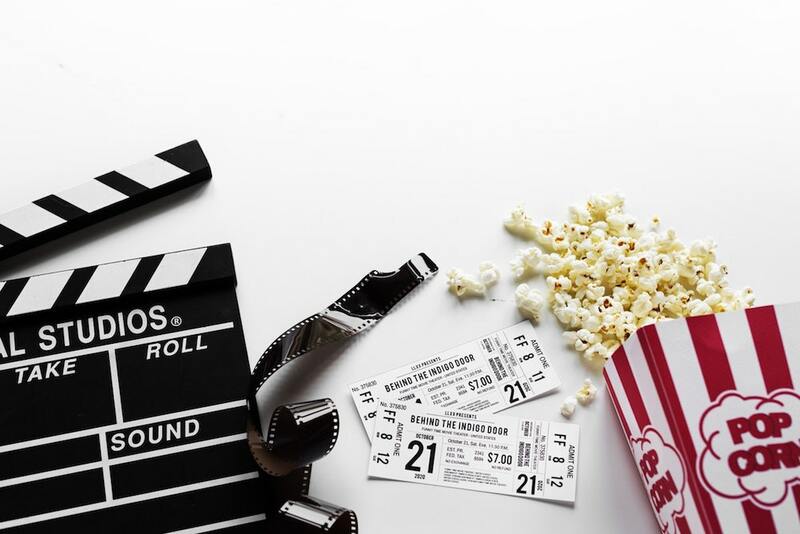 F-rated films directed by, written by and starring women; the IMDb awards; and the FilmScore comp for composers aged 14-19 year olds. See the complete programme here.